New Orleans is known for its wild nightlife, live music scene and spicy cuisine, none of which are reason enough for the 52 Cocktails crew to visit. Nope, the thing that most attracts us to Nola is, of course, its cocktails: it’s the birthplace of the Sazerac, home to the Hurricane and the proud host of the annual Tales of the Cocktail festival, in which bartenders, cocktail experts and people who work in the spirits industry gather for five days of drinking (and workshops and classes, most of which also involve drinking) before queuing up for new livers. We’re determined to get there one day; in the meantime we’re going to drink this New Orleans Cocktail, which tastes a bit like a Sazerac without the absinthe – strong, and heavy on the Peychaud’s, the bitters invented by a New Orleans apothecary. Place all ingredients (except garnish) into a mixing glass that’s half-full of ice and stir well. Strain into the chilled glass, garnish and serve. Obtaining the ingredients is the hardest part – in Australia, it’s not easy to find Peychaud’s at the shops. We recommend you buy it online from Only Bitters. 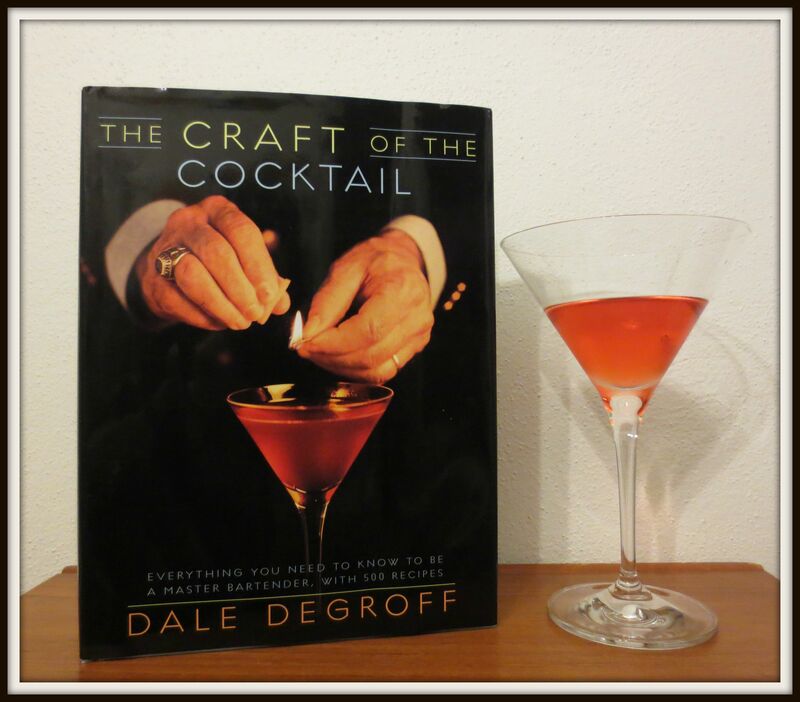 This recipe appears in The Craft of the Cocktail by Dale DeGroff (Clarkson Potter, 2002).